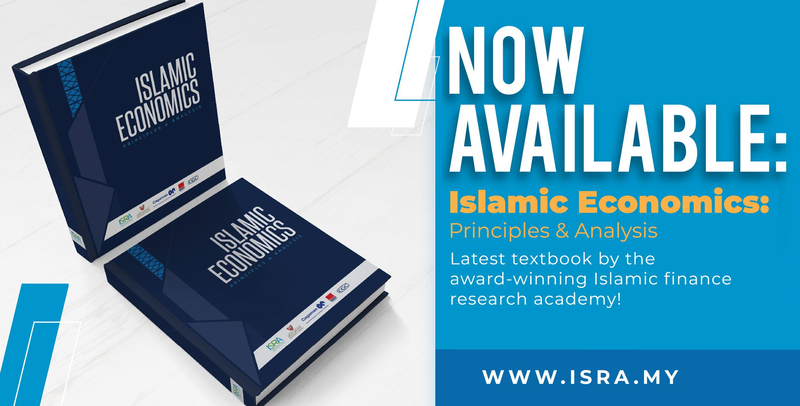 This report discusses the drive to promote efforts to enhance the functionality of Islamic capital markets amidst the increasingly fragmented Islamic financial marketplace. In doing so, we believe, the Sukuk market ought to have better common practices globally as a prerequisite for building effective Islamic capital markets. We structured our analysis around three broad considerations: the element of enhancing Shariah governance with noble objectives of the Shariah linked to those of the global sustainable goals, the strategic role of industry institutions to harness good practices, and current regulatory and policy support initiatives in key markets selected for this study. In our view, this approach will not only help enhance the functionality of Islamic capital markets but also integrate Sukuk practices more effectively with global investment and financial markets. To reflect on global investment practices, we have invited industry experts to share their perspectives on processes and principles of sustainable investment that will harness the case for global common practice of the Sukuk markets. • Dr. Hurriyah El Islamy provides an overview on the development of regulatory capabilities in Indonesia, emphasizing the government policy support and opportunities presented by several new initiatives and issuances. • Mufti Hassaan Kaleem describes the Sukuk market landscape in Pakistan and discusses the different government measures taken to create an enabling environment for Islamic finance and Sukuk in funding some current projects. He also introduces the possible development and introduction of Shariah-compliant alternatives for T-Bills, using the Pakistan Mercantile Exchange Commodity Trading Platform. • Daud Vicary Abdullah continues the industry analysis and practice in the UK and Luxembourg. He highlights the extent of development and depth of experience, particularly in the aspects of business, legal, tax and Shariah issues. His chronological analysis did not include the evolution of Islamic finance, government support policies, recent initiatives and challenges presented by the rise of Fintech, the Brexit impact, and green finance. • Khalid Howladar offers a critical analysis on regulatory support needed to drive Sukuk standards, which he arguably views as being key to boosting growth and liquidity. He concludes with a note of advice that “the best way to move forward is to empower investors through transparency, governance and education”. • Stuart Hutton continues with the analysis and offers complementary views on the value proposition of developing an alternative Sukuk marketplace, featuring responsible investment and structures that are emphasizing on delivery of transparent flow of funds for positive green and social return. However, for most of the analysis, we emphasize on the importance of aligning Maqasid Al Shariah in developing a new governance and practice framework that is able to accommodate emerging principles of responsible investment, green finance and sustainable development goals. 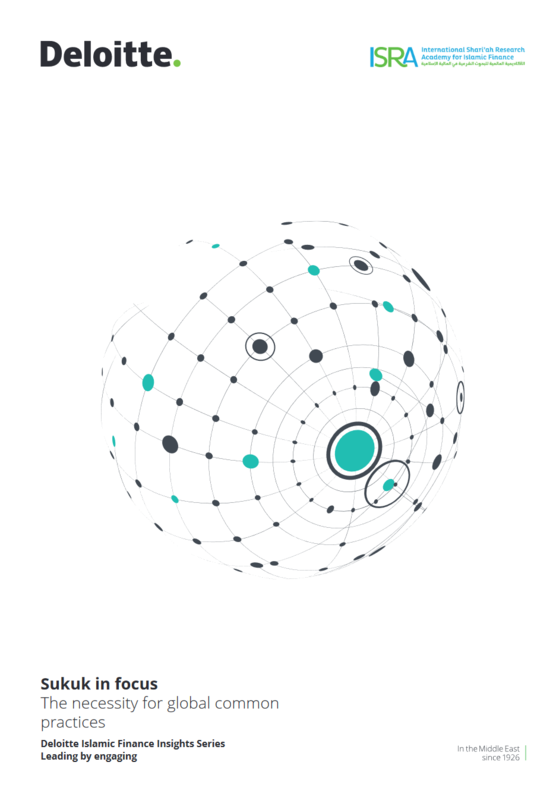 Deloitte Middle East and ISRA are grateful to acknowledge the support of a number of institutions and their contributions towards the making of this report. We salute their courage and spirit to work with us in addressing industry issues, which we aim to share with all industry stakeholders worldwide. A special word of thanks and appreciation is due to three individuals who have tirelessly continued to support ‘Deloitte Sukuk market dialogue’ and generously provided time for our events and conferences, despite their busy work schedules. While the report has benefited greatly from their contributions, the views expressed herein are solely those of the authors and do not necessarily reflect the views of Deloitte and ISRA. • Daud Vicary Abdullah, CEO, DVA Consulting Sdn. Bhd.